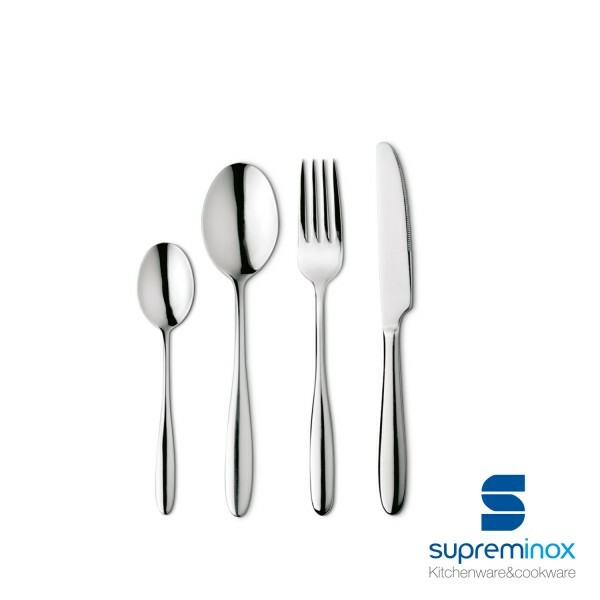 Supreminox cutlery sets provide adequate solutions to the needs of Professional HORECA. Discover our Cutlery Serie Océano 18/0. This high-quality professional cutlery made of stainless steel is very pleasant to the eyes and to the touch. An aspect which complements the original style of this cutlery.